The Israeli army has stated that all intelligence on the Russian aircraft downed in Latakia on Monday will be shared with Moscow. The Israeli army statement said when the Syrian air defense systems fired the missiles that downed the Russian aircraft, Israeli Air Force had already returned to Israeli air field. The Israeli army argued that the incident had been caused by the Syrian air defense systems’ “extensive and inaccurate” fire. The Israeli army “expressed sorrow” for the death of 15 Russian soldiers. Russia’s Hmeymin Air Base in Syria had lost contact with the Russian II-20 aircraft during an attack on Monday by 4 Israeli F-16’s in Latakia. There were 15 Russian soldiers aboard the II-20 aircraft that got hit. Russian President Vladimir Putin issued a statement on the matter and said the downing of the aircraft happened “as a result of a series of tragic and coincidental chain of events”. 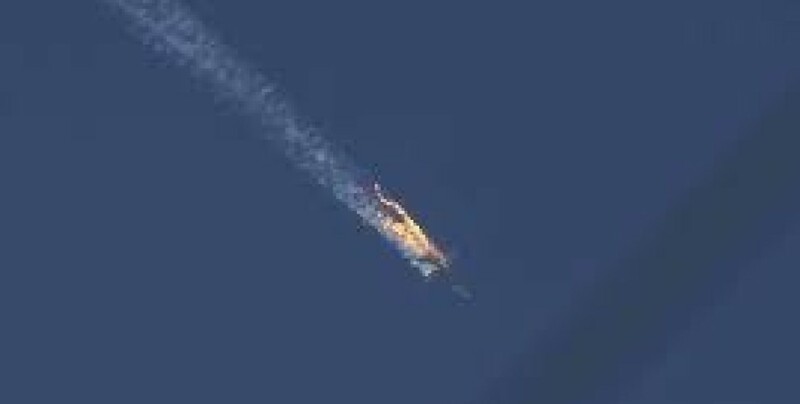 Putin said, “The Israeli jet did not shoot our aircraft down, but we must understand what happened in all gravity, without any doubt."